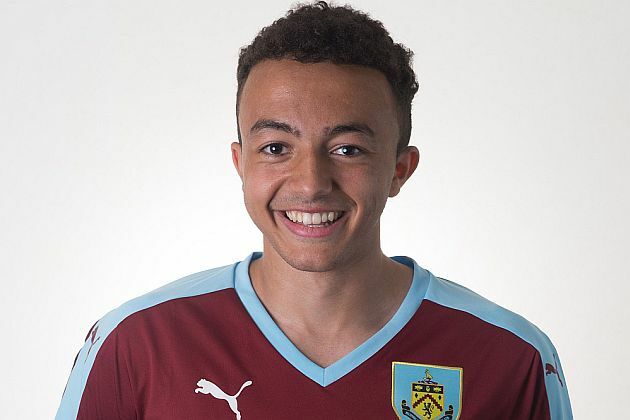 Tommy Wood headed the young Clarets into the lead during the first half and the teams went in at 2-0 when Khius Metz (pictured) coolly finished a one-on-one. The win might have been more comfortable scoreline wise. We missed some chances in the second half including a Metz penalty, but he made amends with his second and Burnley's third as we ran out 3-0 winners. The teams was: Tony Aghayere, Billy Grogan, Shaun Hobson, Lewis Norvock, Andy Nugent, Nashé Chakwana, Mark Howarth, Miles Fenton, Olatunde Bayode, Khius Metz, Tommy Wood. Subs: Vashiko Dixon, Tyler Shrimpton, Josh Dolling.